SuperATV started with a passion for off-roading that’s probably a lot like yours. Our first product, a 2” Polaris Sportsman EZ Install lift kit, came as a result of our founder Harold Hunt’s love of creek riding. The success of the lift kit, based on his own design, led Harold to set up shop in his own garage, which also served as the warehouse and shipping center. As the ideas multiplied and demand from avid riders grew, our product line expanded to include a full range of aftermarket parts, from axles to long travel kits. Wetsounds is dedicated to the manufacture of marine audio. With their sleek design and incredible audio performance, Wetsounds has set the stage for unrivaled looks, sound quality and dependability. Lift Kits can provide more clearance to fit larger tires for off-roading or provide the great look of a lifted ATV or UTV. Expert Installation We sell and install high quality lift and accessories. We also sell brands such as Highlifter and Super ATV as well as creating custom cages and custom paint jobs. “MSA is your only option for complete custom wheels and tires for your ATV Side x Side or Sport ATV. We have an assortment of custom colors, finishes, sizes, offsets and application to make sure no matter what machine you run, we have the wheels AND TIRES to get you hooked up. Wheels are what set one ATV or UTV apart from another and here at DTB we can get you hooked up with the perfect set. 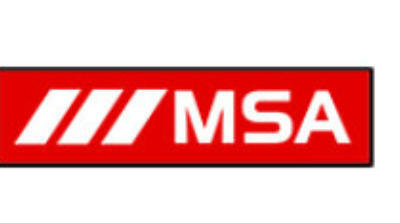 MSA, FUEL and ITP are just some of the many brands we offer. 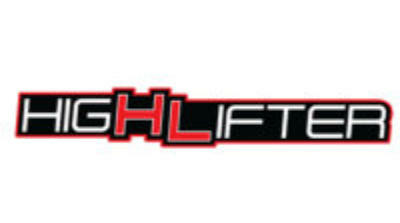 High Lifter Products, Inc. has been developing and marketing unique, after- market accessories for utility, 4-wheel drive ATVs, UTVs, and RUVs since 1996. In this short time, the company has grown from a one-man, backyard hobby into a 65 employee, multi- million dollar corporation. SuperATV started with a passion for off- roading that’s probably a lot like yours. Our first product, a 2” Polaris Sportsman EZ Install lift kit, came as a result of our founder Harold Hunt’s love of creek riding. The success of the lift kit, based on his own design, led Harold to set up shop in his own garage, which also served as the warehouse and shipping center. As the ideas multiplied and demand from avid riders grew, our product line expanded to include a full range of aftermarket parts, from axles to long travel kits. 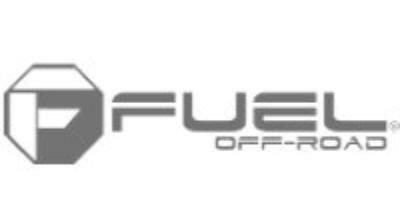 Fuel Off-road manufactures the most advanced off- road wheels, offering the latest in design and engineering innovations on the market. Established in 2009 by MHT Luxury Alloys, one of the most trusted and time-tested names in the business, Fuel Off-road has been capturing the attention of off road enthusiasts with our cutting edge designs, fitments, and technological advancements.